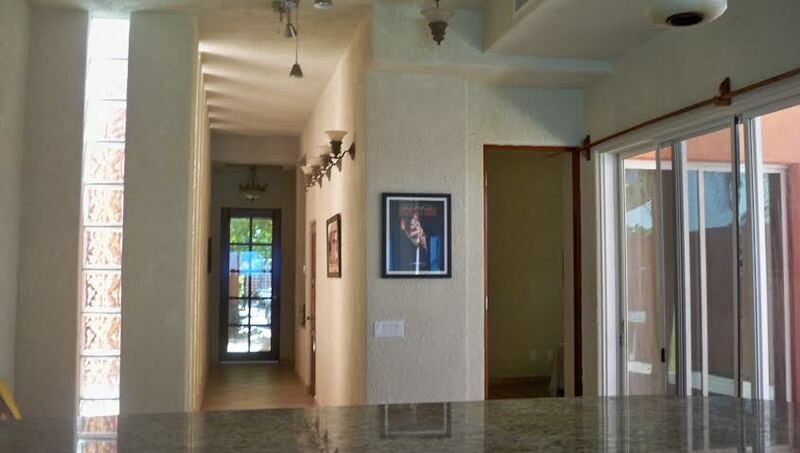 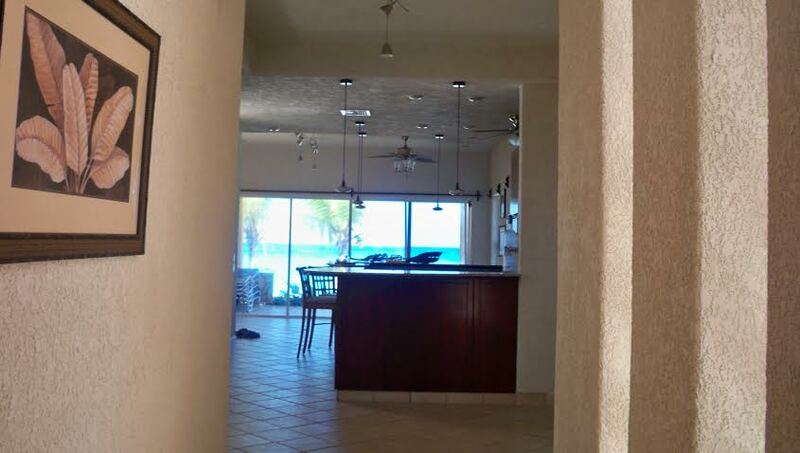 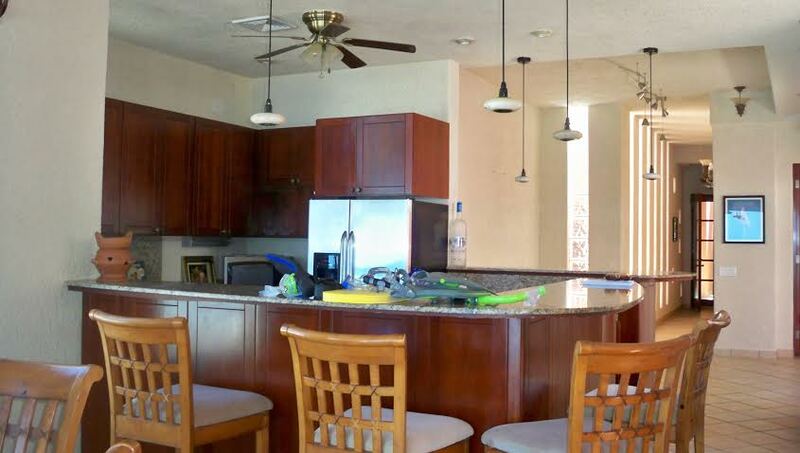 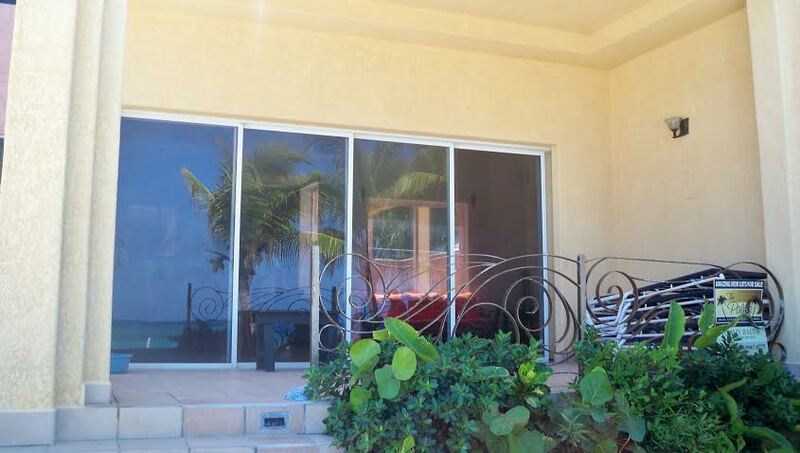 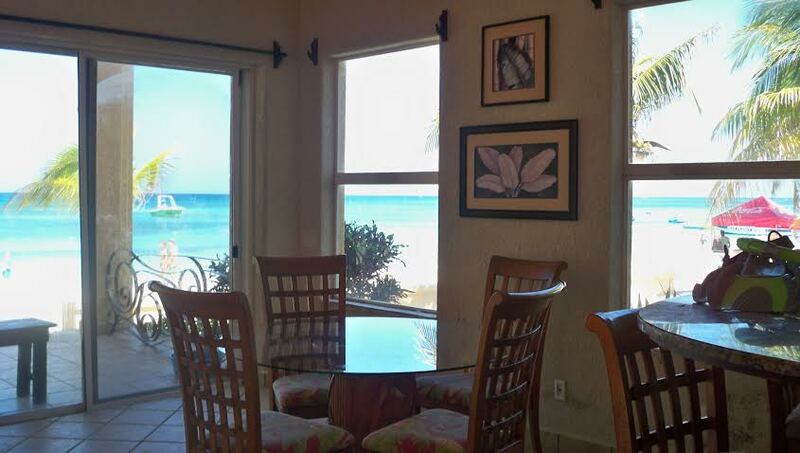 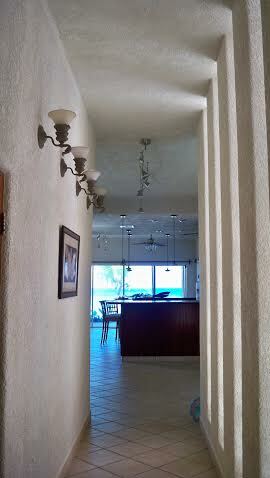 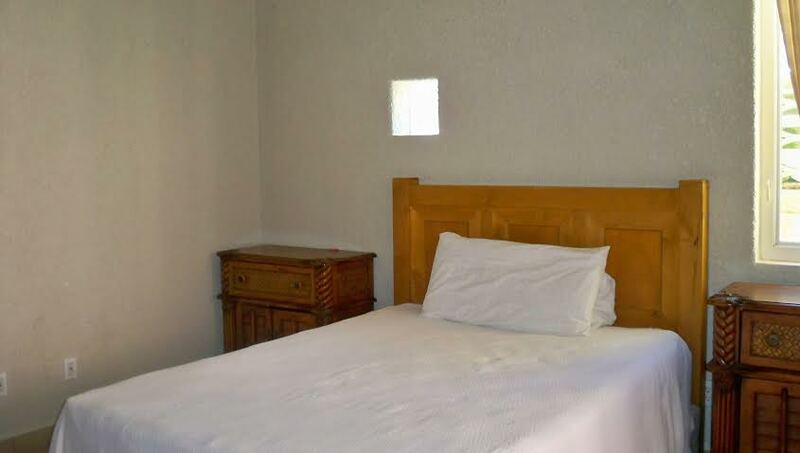 2 bedroom 2 bath TRUE beachfront condo. 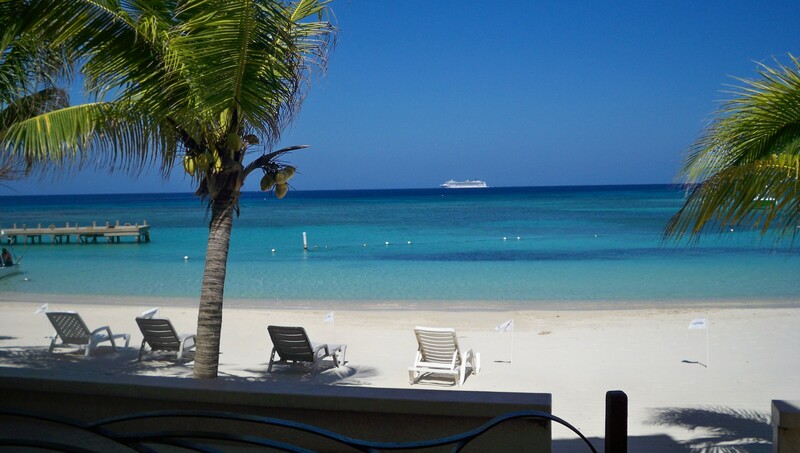 When I say TRUE I mean white powdery sand between my toes, on calm crystal clear water. 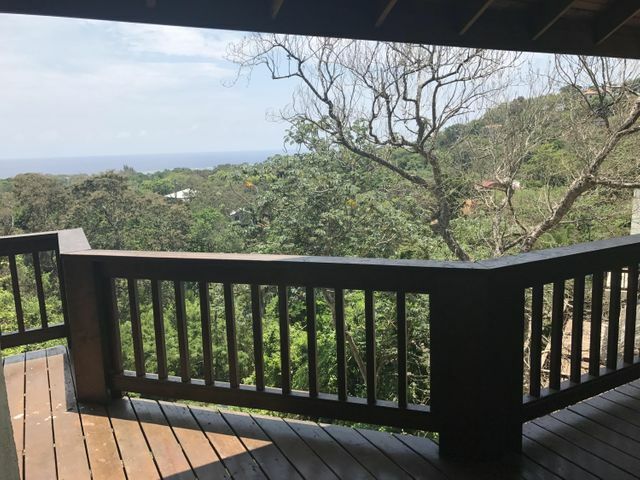 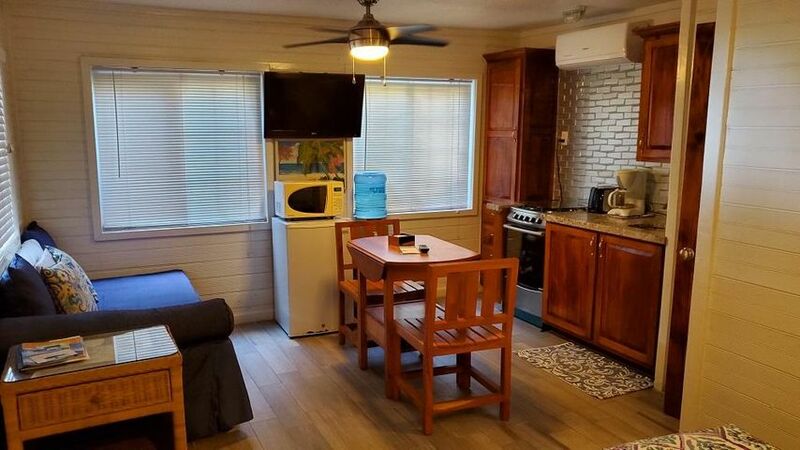 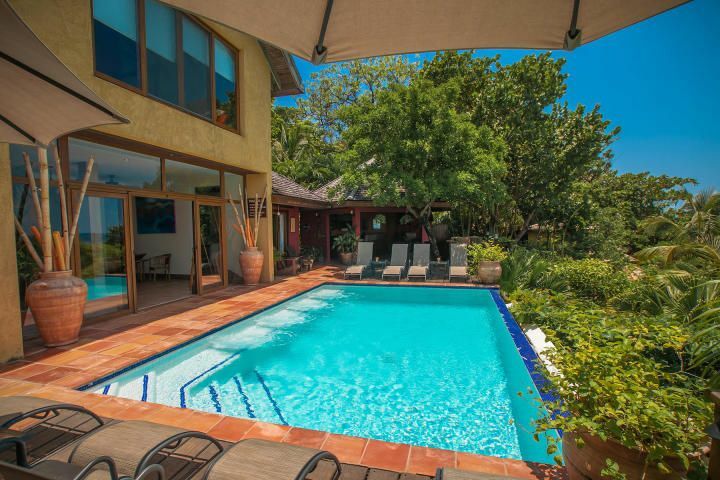 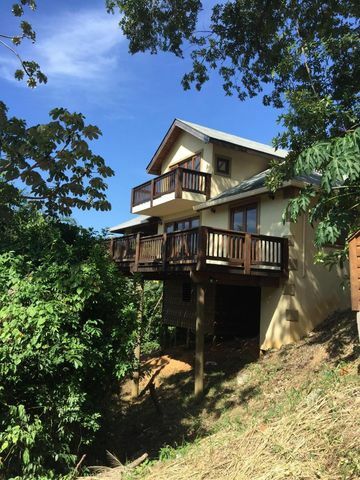 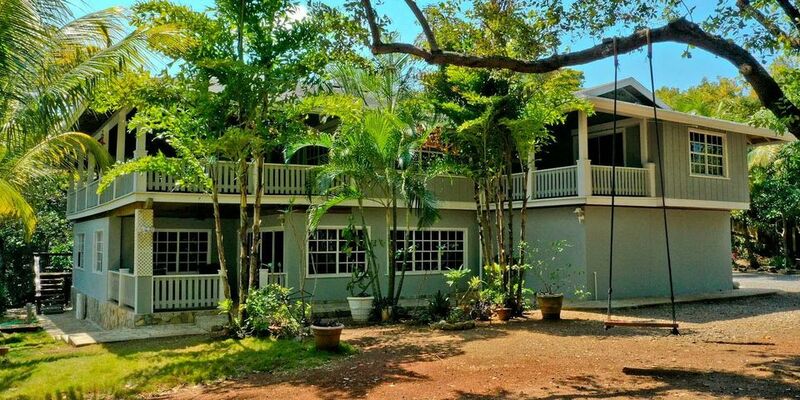 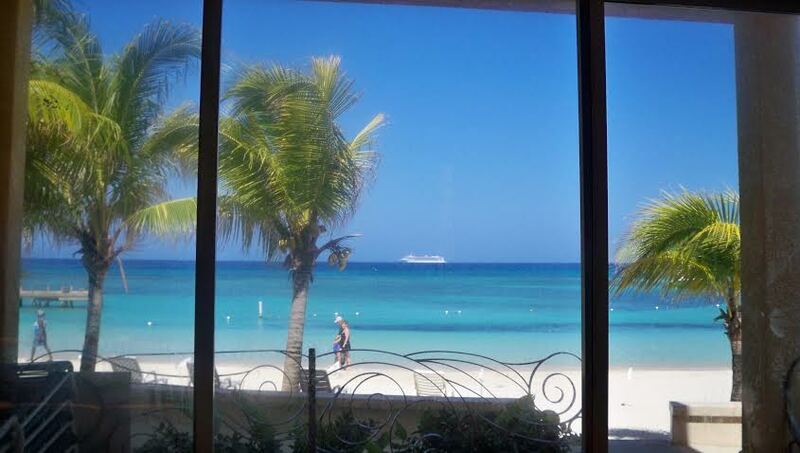 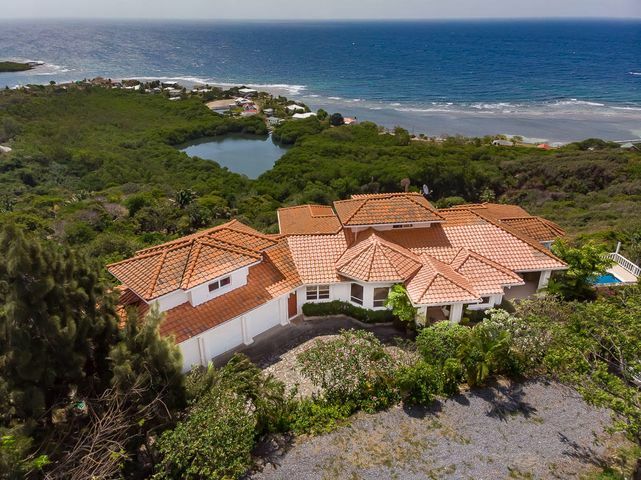 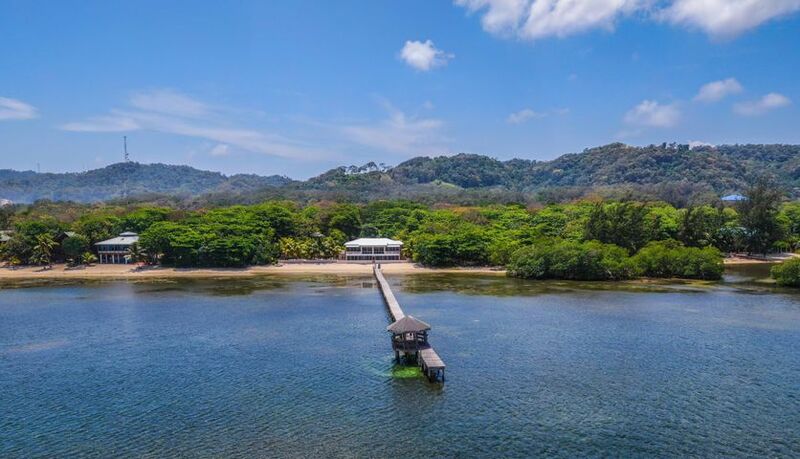 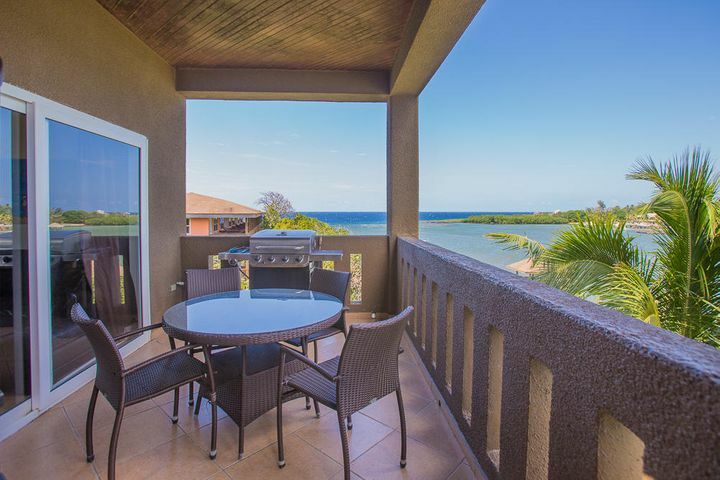 This gorgeous first floor, Coral Sand unit, 1,800 sqft is located 25ft from Roatan’s preferred beach, West Bay Beach This fabulous luxurious condominium offers elegance features. 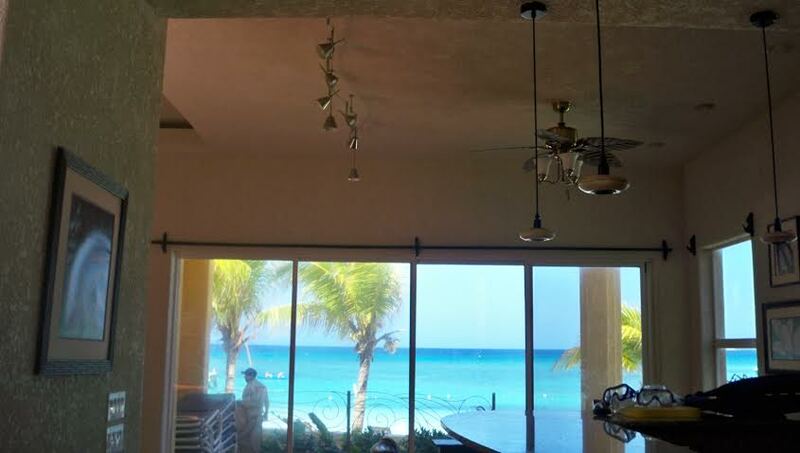 The view on this condo will take your breath away.